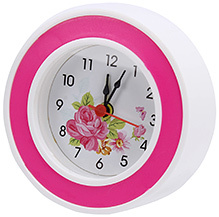 Look at these adorable table clocks! Wouldn’t they look perfect on your kid(s) study table? 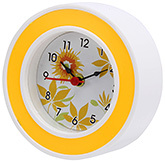 Now grab Fab n Funky Kids Clocks at Rs 75 worth Rs 179 from Firstcry. The bright colours of the clocks will surely enhance the decor of the kids room and will be quite in sync with the bubbly nature of kids! 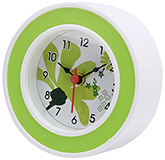 Use Coupon Code FCJNCLK75 to get these clocks at the deal price. 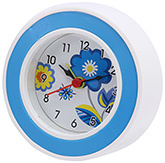 How to buy Fab n Funky Kids Clocks at deal price of Rs 75? Select the Clock and add it to shopping cart.